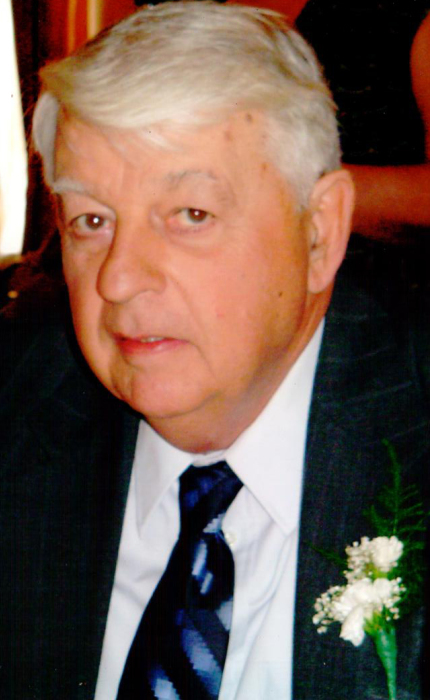 Obituary for James S. Gancarz, Sr.
James S. Gancarz, Sr. was born in Bristol, PA, and was a lifelong resident of Bucks County. He was preceded in death by his parents, Julian and Sarah Gancarz, his younger brother George, and his younger sister Alice Gancarz/Loch. He is survived by his loving wife of 65 years Eileen and five children, Kathleen (Dan) Schulman, James Jr. (Christine) Gancarz, John (Raina) Gancarz, Kimberly (Howard) Kritzberger and Jeffrey Gancarz (Barbara Jacobs). He will be greatly missed by his 12 Grand Children, 15 Great Grand Children, his sister Patricia (Art) Titus, and his brother John (Nancy) Gancarz, numerous nieces, nephews, cousins and his precious babies Zoe and Tinker. James attended school in Fallsington and made a lifelong commitment to continue his family tradition of farming in Bucks County at Penn Manor Farms. After retiring from farming, he pursued a career with Waste Management in the Maintenance and Grounds Division until retiring at the age of 75. Jim’s passions were woodworking and spending time with his family and pets. Jim’s family would like to offer special thanks to St. Mary Home Health Care and Chandler Hall Hospice staff for the compassionate and exceptional care they provided. Visitation will take place from 6 to 8 PM Thursday, February 7, 2019 followed with a celebration of life. Anyone interested in sharing memories is invited to do so at this time at the J. Allen Hooper Funeral Chapel, 41 West Trenton Ave, Morrisville, PA 19067. In lieu of flowers, family and friends are invited to make a donation in his name to an animal rescue shelter of their choice.